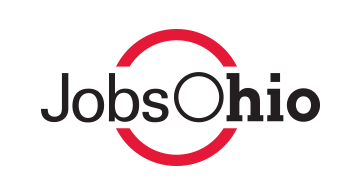 JobsOhio is the state’s economic development organization charged with driving job creation and capital investment in Ohio through business attraction, retention and expansion efforts. Our team of industry experts understands the needs of growing businesses and supports them with the resources necessary to succeed. Visit us at JobsOhio.com.